We pride ourselves on being able to source products not in stock but related to our core business. If the size you require is not listed please send us an email and we will do our best to price it for you. 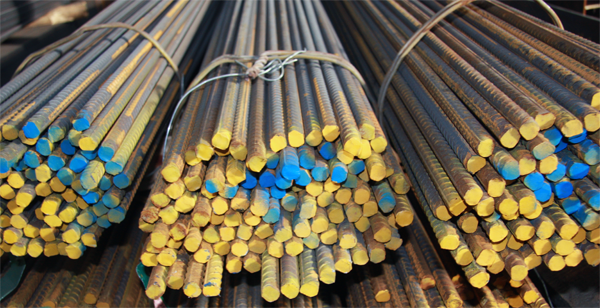 Deformed bar is a rod for reinforcing concrete, it has surface irregularities and transverse edges to improve the bond. 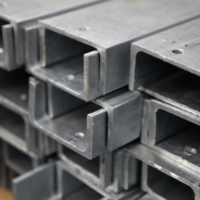 Deformed bar is used in a range of residential, commercial and infrastructure applications from concrete slabs to prefabricated beams, columns, cages and precast products.